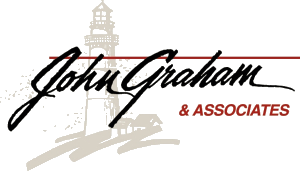 Justin Mikenas : John Graham & Associates, Inc.
Justin Mikenas joined the John Graham & Associates Team in 2017 and has been happily learning something new every day since. 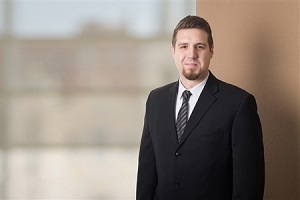 As an administrative assistant, he supports our team of financial advisors in providing outstanding service and personalized attention to our clients. He joined the team with service and insurance industry experience. He has accident, health and life insurance licenses and is working toward a FINRA Series 7 security license. Originally from Woodridge, Ill., Justin now lives in Peoria. He is bi-lingual and is fluent in Lithuanian. He enjoys creating and building various woodworking projects in the wood shop he built in his garage. When he isn’t building or working, he enjoys boating, fishing, wakeboarding and snowboarding.